A cancer diagnosis can bring with it shock, anger, and fear. Add to that a feeling of disconnection from the body and the prospect of facing a mountain of technical information, and it’s hard to know what to do next. 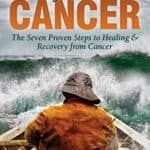 Take Charge of Your Cancer offers step by step direction for managing the journey of healing and recovery. Coach, cancer survivor, and former health policy lobbyist Norman Plotkin mastered the important thing steps that give cancer patients the power to influence outcomes and make their bodies their business. 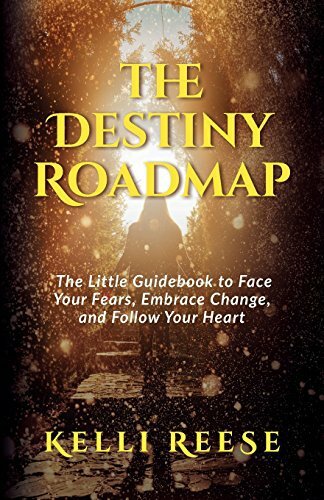 Take Charge of Your Cancer is for cancer patients who want proven tools that make a real difference, including tools that engage the power of the subconscious mind. Being an active participant in the healing process is critical for recovery. 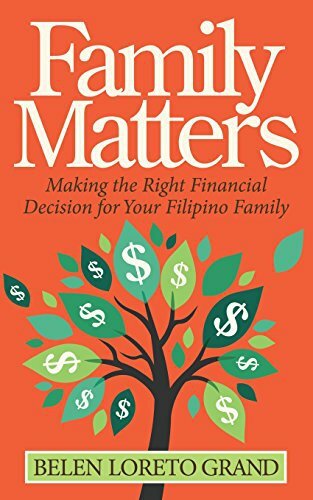 Individuals who feel more in keep an eye on of their own well-being are much more likely to make sustained way of life changes to support their health. 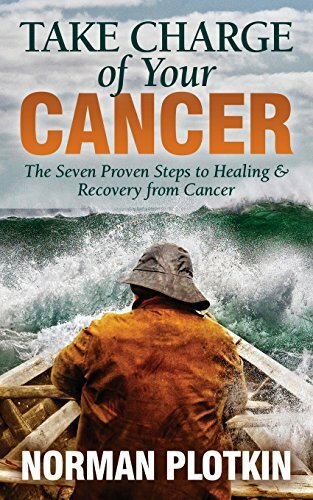 Reframing cancer to be a possibility for personal growth―a challenge relatively than a threat―can develop into a cancer diagnosis into a positive turning point, one that redirects toward healing, surviving, and thriving. 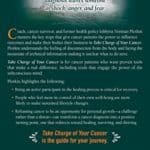 Take Charge of Your Cancer is the guide for that journey.